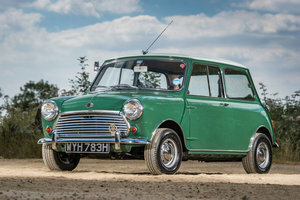 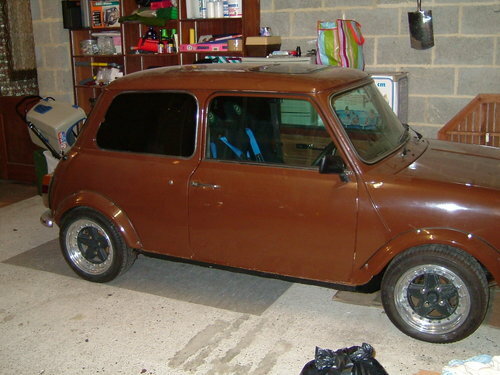 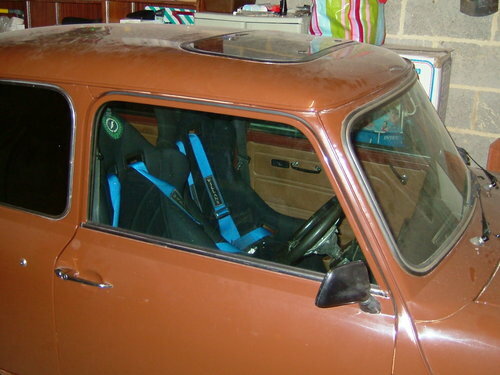 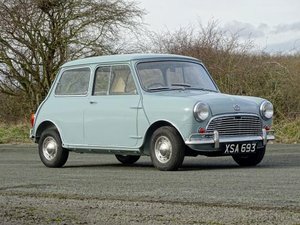 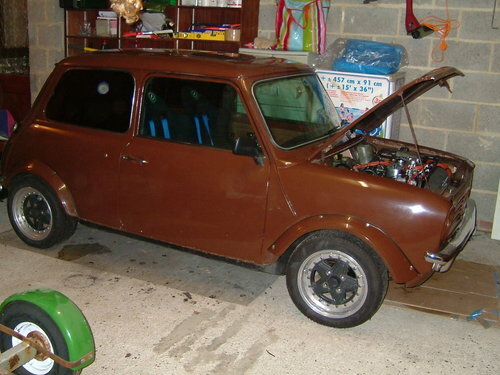 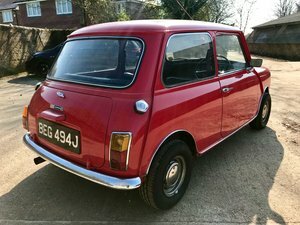 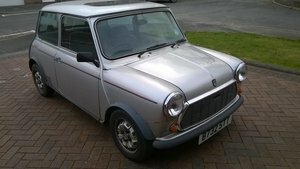 Here we have my Austin Mini 1275GT that I have owned for around 29 years. 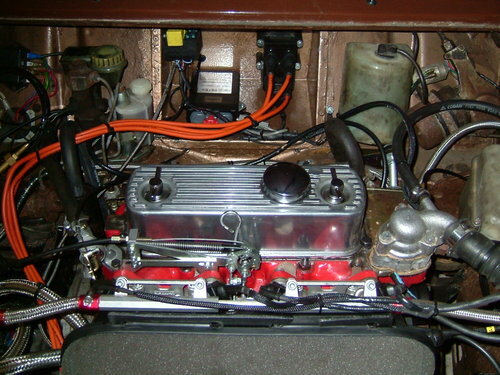 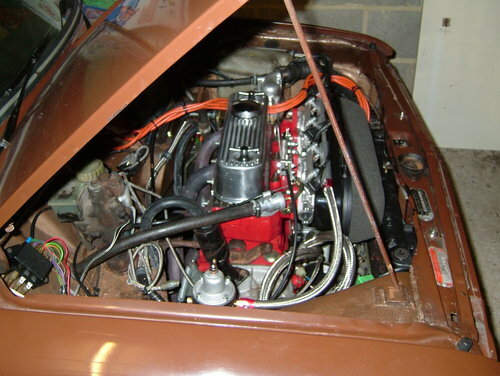 The car was restored in 1991 and has been maintained since to a very high standard. 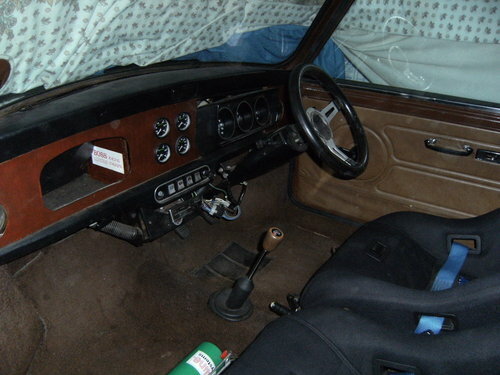 What you are buying here is a real 1275GT and very much a one off car.